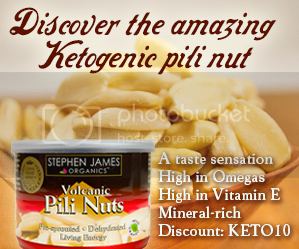 We are constantly talking about the need for more research of the low-carb, Paleo, and ketogenic diets as a means for demonstrating the viability of these real food-based nutritional approaches in treating chronic disease. And that's precisely what a clinical professor of medicine at the University of Iowa and a staff physician at the Iowa City Veterans Affairs Hospital named Dr. Terry Wahls (listen to Jimmy's previous interviews with her in Episode 533, Episode 637, Episode 797, and Episode 860) is doing. 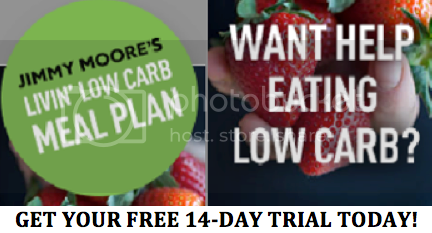 After overcoming a chronic progressive neurological disorder called secondary progressive multiple sclerosis, which confined her to a tilt-recline wheelchair for four years, she has been on a mission to sharing with the entire world how nutrition and lifestyle changes can make a real difference in MS patients. 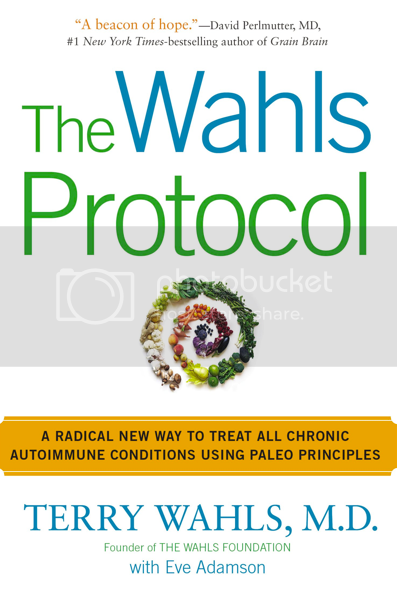 In 2014, she found great success with the hardback version of her book about her Paleo protocol and is back in 2015 with the paperback version of The Wahls Protocol: A Radical New Way to Treat All Chronic Autoimmune Conditions Using Paleo Principles. Listen in to hear Dr. Wahls and Jimmy talk about the latest research she is conducting using various nutritional therapies, what's happening in the world of research publishing, the direct impact her work is having on the National MS Society, the unique opportunity she had to speak about her work to mainstream MS professionals, and so much more! If you're looking to see someone making a real difference in both the research and public world, then don't miss hearing from Dr. Terry Wahls.